From the ways in which ICOs can work with, or turn against you, to getting to the bottom of NFTs. 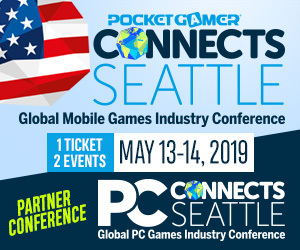 Blockchain Gamer made its debut in London in 2019 to a highly enthusiastic audience. One of the biggest challenges developers face is how to get started on their game. 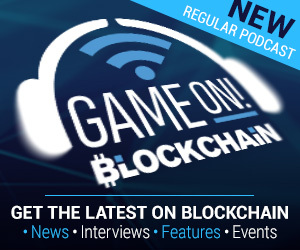 Sune Thorsen – How do we get mainstream games excited about blockchain? Getting the 'Mass' into Mass Adoption doesn't have to be an uphill struggle!